Are your parties dragging on with the post-dinner lull? Not sure what to do with your family full of introverts? Change that. 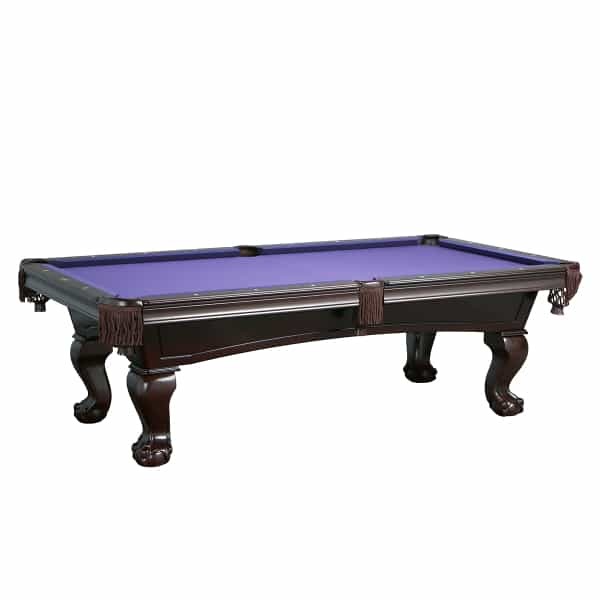 Bring the timeless game of billiards to your own living room. A friendly competition can spice up an evening of adult socializing, or give the kids a way to continue to play together as they grow up. 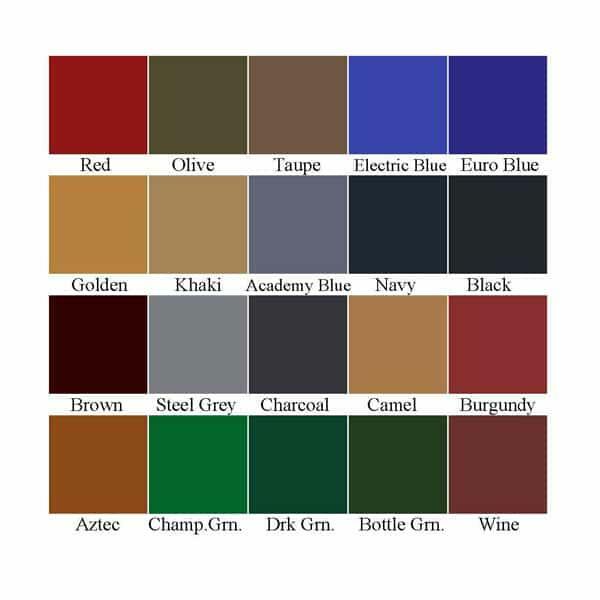 Billiards can be played well into old age—Leisure Select Style. 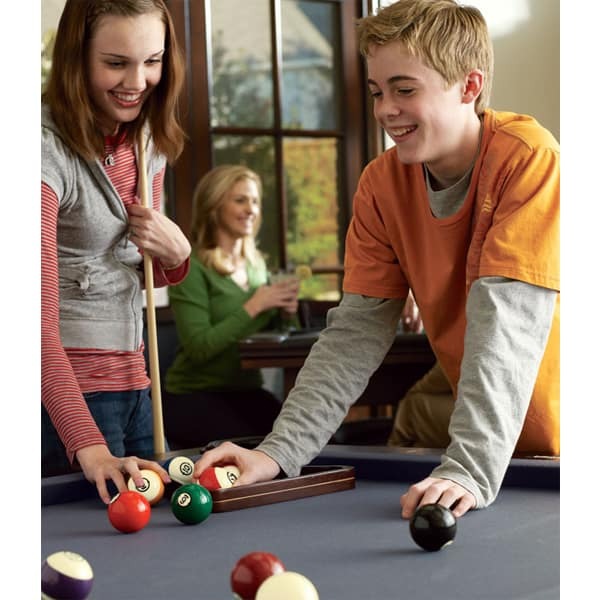 With the 10 year warranty, your new addition will be operating with the best pool table conditions as long as you want to keep it around. The Crosby is aesthetically a masterpiece, something you’ll want to keep in the family for years to come. It is built strong to prevent wear and tear. Its uni-body build and crossbeam support is especially designed to hold the weight of the high-quality slate top. The Crosby has a slate top and made with the strongest, smoothest and most accurate slate top in the industry; it’s competition regulation. Bring life back into your living room with The Crosby.